Australia recently inducted an R18+ rating this year, finally allowing games like Mortal Kombat and Left 4 Dead able to buy in that continent. 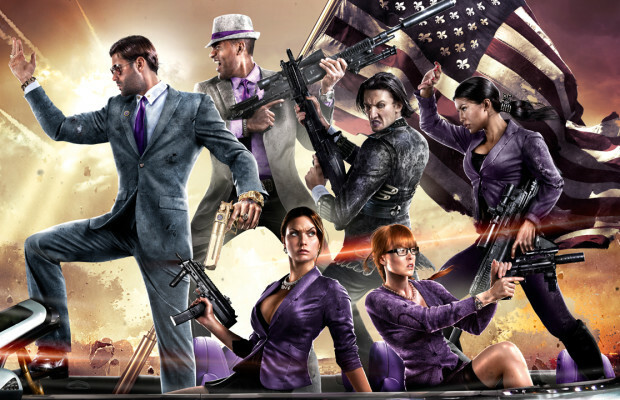 But Saints Row IV looks to be having trouble to get a rating even. The Australian Classification Board acting director Donald McDonald announced its refusal today, marking the first computer game in the continent to be refused classification. The board recieved the application in May, they concluded that it “includes interactive, visual depictions of implied sexual violence which are not justified by context.” and the use of “illicit or proscribed drug use” as an incentive. Kind of a bummer if this doesn’t end up coming to Australia after instating a new rating for more mature games. Hopefully Volition will be able to make a version that works.